Overseas Group | TOMITA ELECTRIC CO., LTD.
Sanzao High Tech Industrial Park, Qinshi Road. 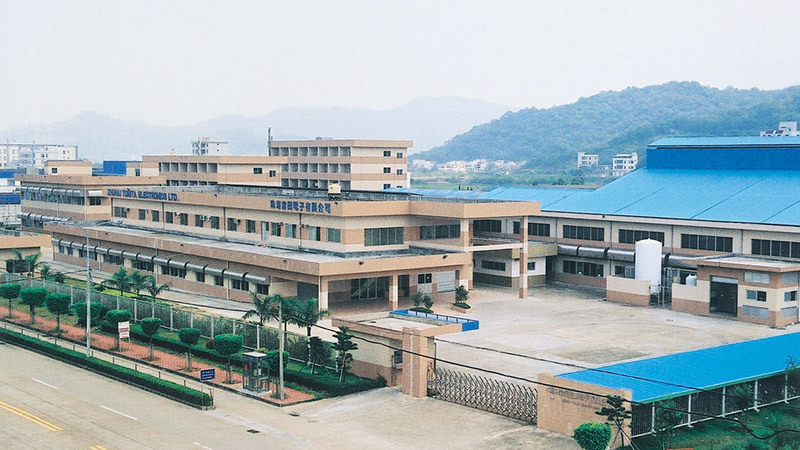 Outline of Zhuhai Tomita Electronics Ltd.
History of Zhuhai Tomita Electronics Ltd.
Mass production of Mn-Zn ferrite cores begins. Mass production of Ni-Zn ferrite cores begins. Become a wholly owned subsidiary company of TOMITA ELECTRIC CO., LTD.